UNITY: The state of being united or joined as a whole. EQUALITY: The state of being equal, especially in status, rights, and opportunities. [TRUE] is a chill, laid back clan whom love to talk about madden, video games, sports, life, etc. 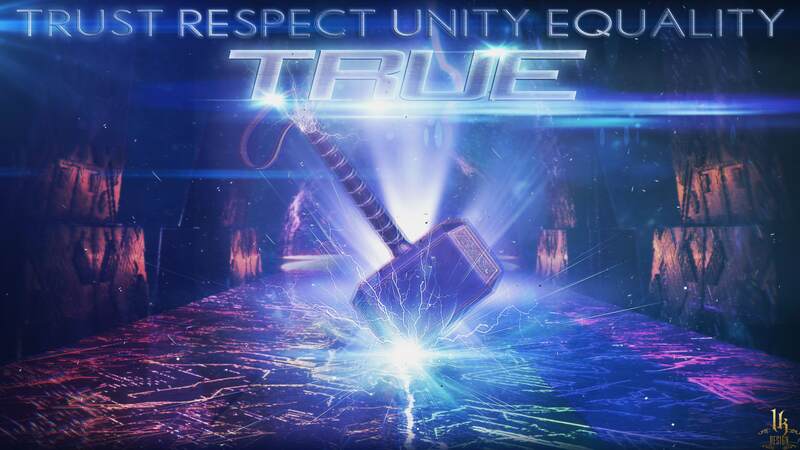 Here at [TRUE] we love to help others out, and keep making the community as a whole even greater than what it is. We like to keep things DRAMA FREE, and are always looking for new members to join the family. At least 72 Overall on MH. At least 3 months tenure on MH. No borrowing MHC from members outside of [TRUE]. The clan will NOT be responsible for any debt or loan you may pay back, and any form of welch or scam will result in you being kicked. -If someone makes a disrespectful comment towards [TRUE], members WILL NOT ATTACK. Start a respectful private discussion, and learn why the the other member doesn't like us, or what we do. There will be no boasting/bragging around the forums about [TRUE] and who we are, our actions should show character. Each member must stick to our values, and be respectful to all members of the community. Always be legit, honest, trustworthy, kind, and most importantly, respectful of everyone. 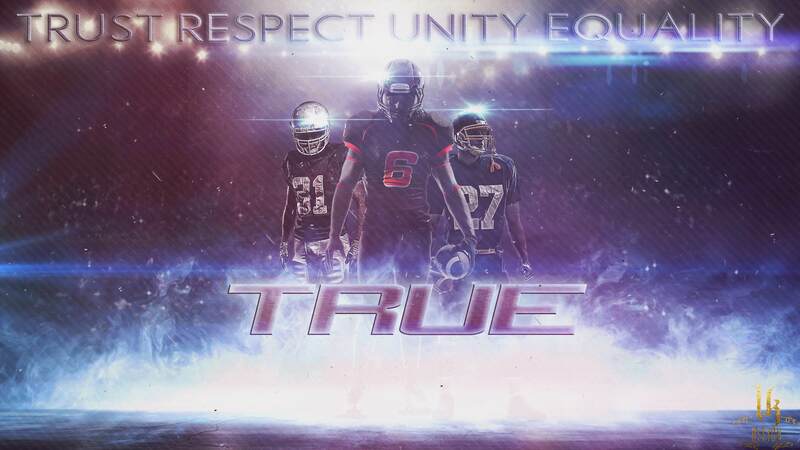 All members must follow MutHead's terms of service, and all rules that MutHead provides.